Over 60,000 people worldwide subscribe to the ENB. You should too. Subscribe to the ENB now. 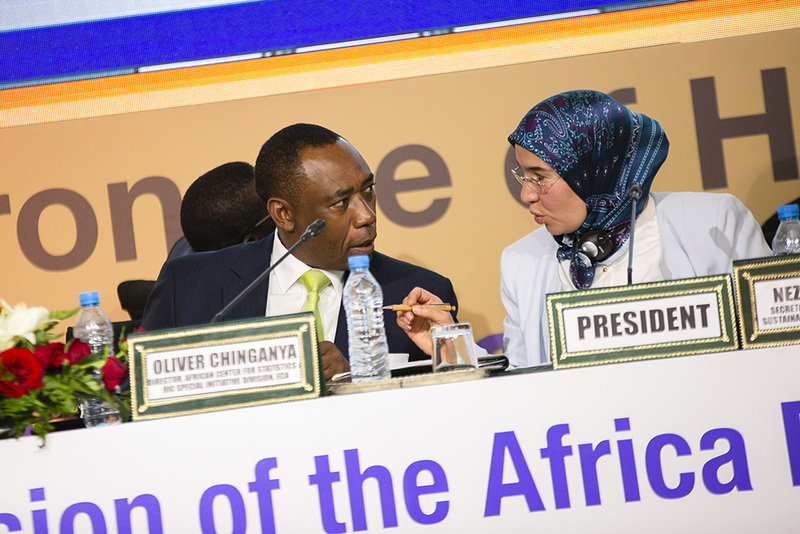 5th Session of the Africa Regional Forum on Sustainable Development (ARFSD 5)ARFSD 5 took place from 16 to 18 April 2019, in Marrakech, Morocco. 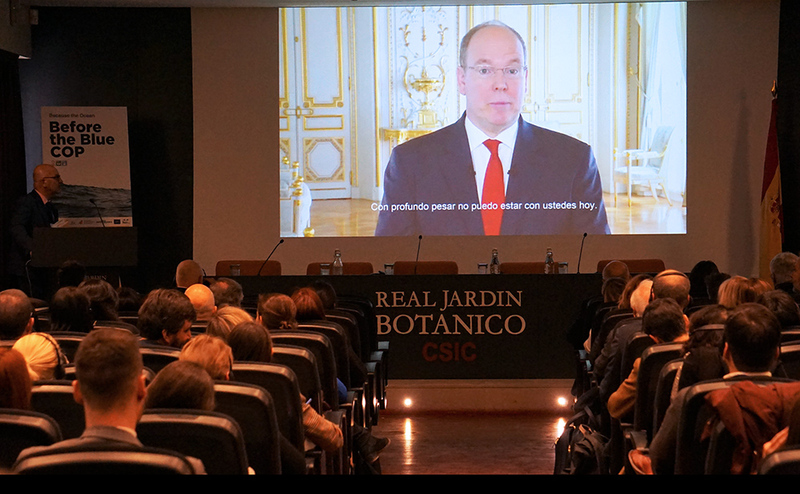 Technical Workshop “Before the Blue COP”This Workshop took place from 10 to 11 April 2019, in Madrid, Spain. 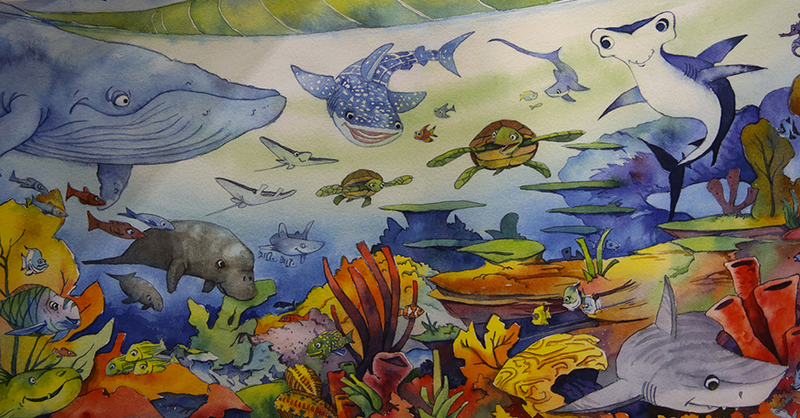 2nd Session of the Intergovernment al Conference (IGC) on an International Legally Binding Instrument under the United Nations Convention on the Law of the Sea (UNCLOS) on the Conservation and Sustainable Use of Marine Biological Diversity of Areas Beyond National Jurisdiction (BBNJ)This meeting took place from 25 March to 5 April 2019, from UN Headquarters in New York. 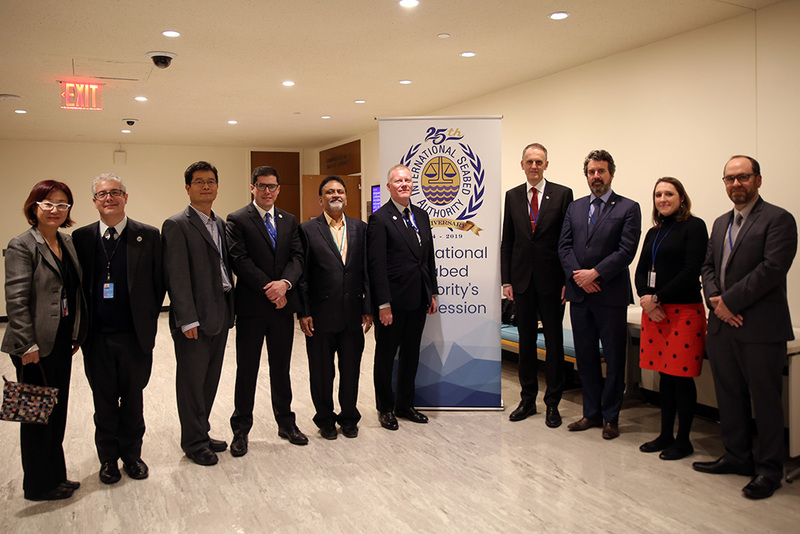 International Seabed Authority (ISA) Side Events at BBNJ IGC 2These events took place on 26 March and 2 April 2019, at UN Headquarters in New York. 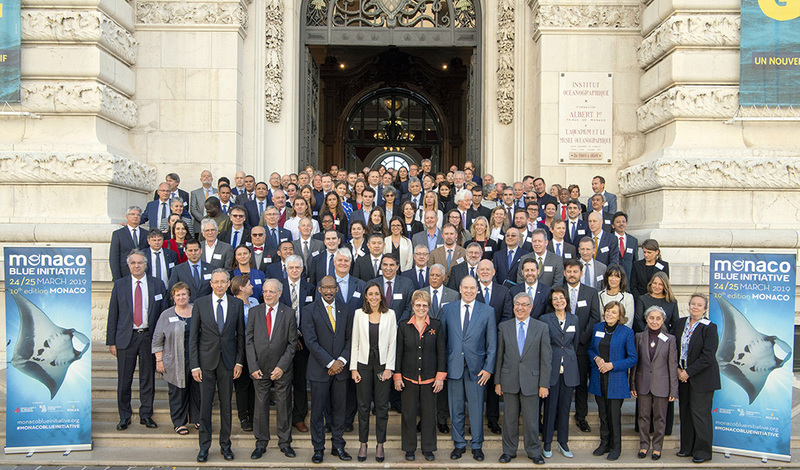 3rd Meeting of the Open-ended Working Group (OEWG3) of the International Conference on Chemicals Management (ICCM)OEWG3 took place from 2 to 4 April 2019, in Montevideo, Uruguay. 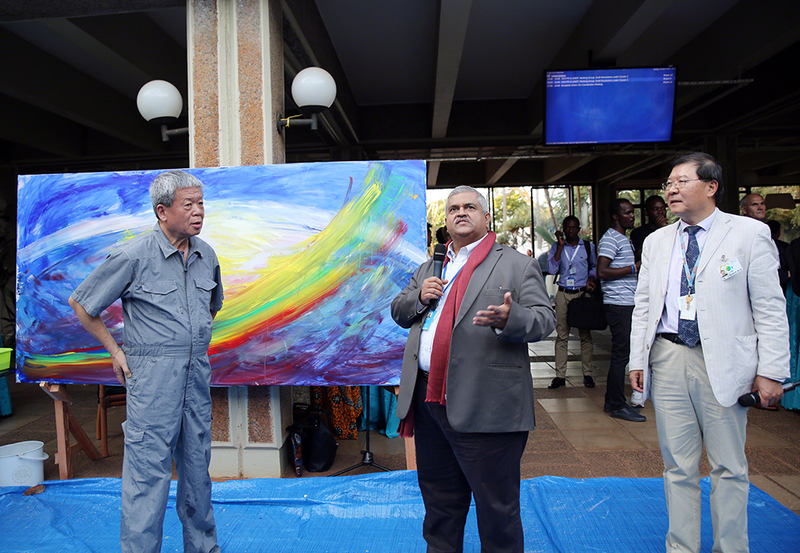 10th Monaco Blue InitiativeThis event took place from 24 to 25 March 2019, in the Principality of Monaco. 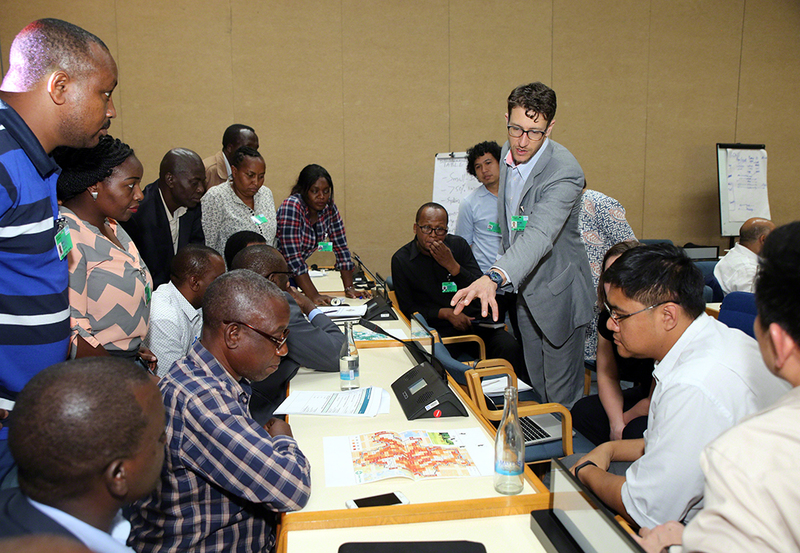 2nd Substantive Session of the Ad Hoc Open Ended Working Group Towards a Global Pact for the EnvironmentThis meeting took place from 18 to 20 March 2019, at the UN Environment Programme (UNEP) Headquarters in Nairobi, Kenya. 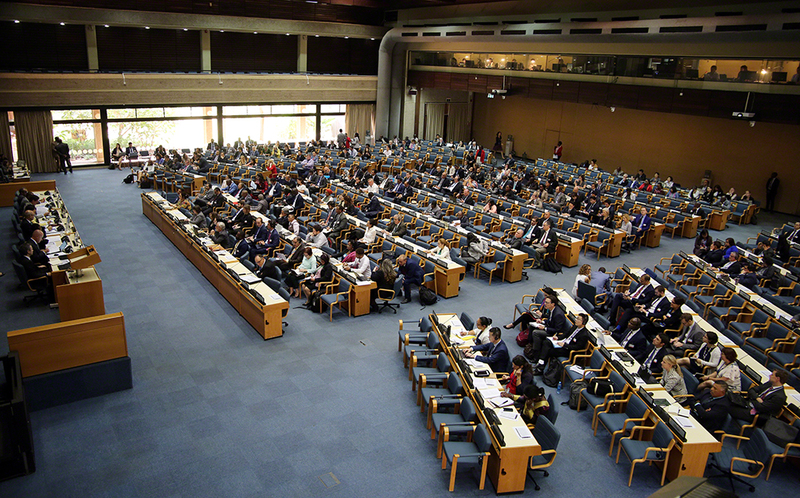 4th Meeting of the Open-Ended Committee of Permanent Representatives to UN Environment Programme (UNEP) and 4th Session of the UN Environment AssemblyThis event took place from 4 to 8 March and from 11 to 15 March 2019, from UNEP Headquarters, in Nairobi, Kenya. 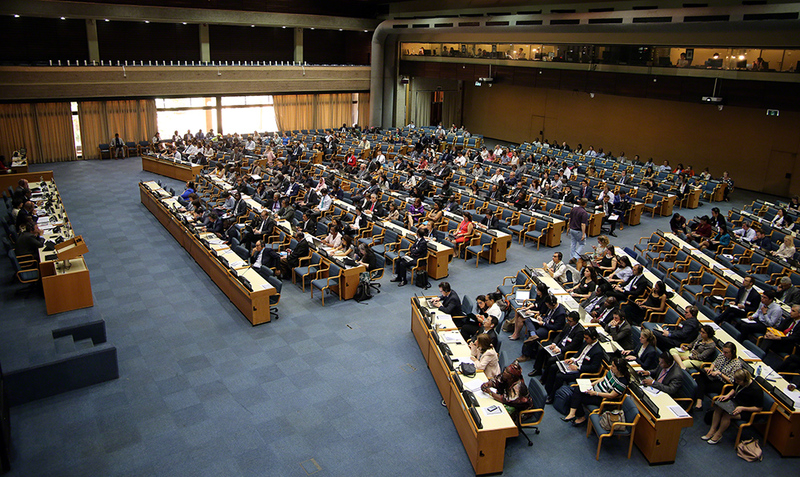 2nd Global Session UN Science-Policy-Business Forum on the Environment (UN-SPBF)UN-SPBF-2 took place from 8 to 10 March 2019, from UNEP headquarters, in Nairobi, Kenya. 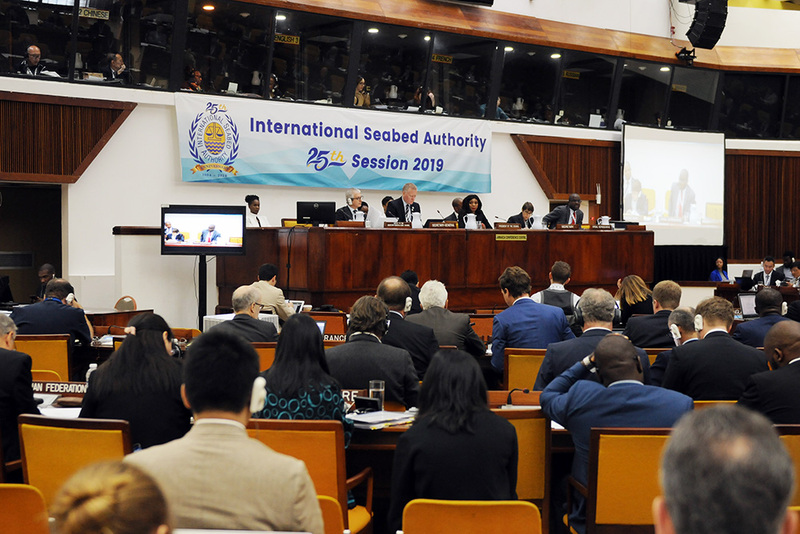 1st Part of the 25th Annual Session of the International Seabed AuthorityThis meeting was held from 25 February to 1 March 2019, at the headquarters of the International Seabed Authority, in Kingston, Jamaica. 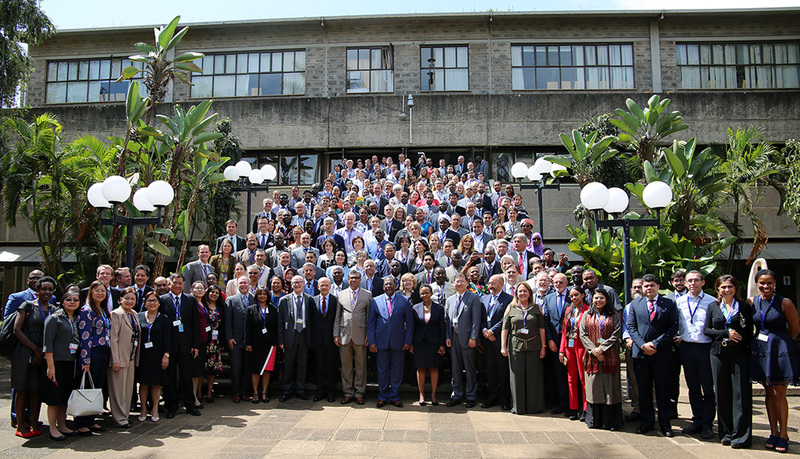 Economics of Ecosystems and Biodiversity (TEEB) for Agriculture & Food International SymposiumThis Symposium was held from 25 to 27 February 2019, from the UN Environment Programme (UNEP) headquarters, in Nairobi, Kenya. 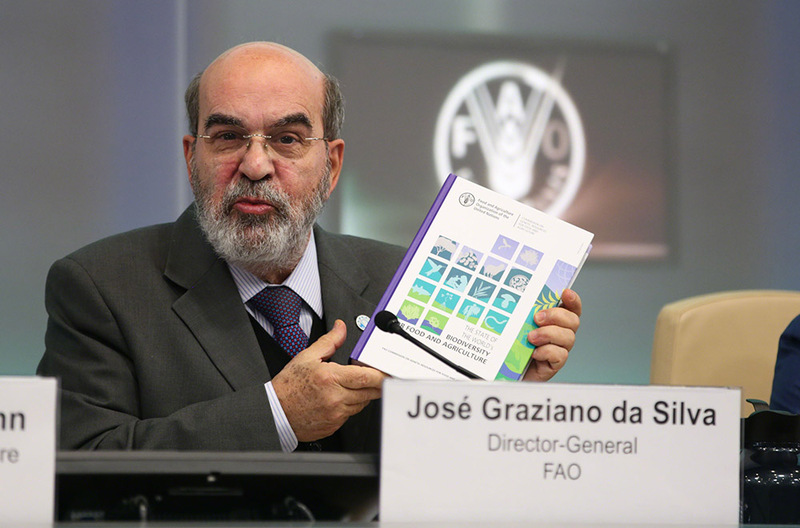 17th Session of the Food and Agriculture Organization of the UN (FAO) Commission on Genetic Resources for Food and AgricultureThis meeting took place from 18 to 22 February 2019, at FAO Headquarters, in Rome, Italy. 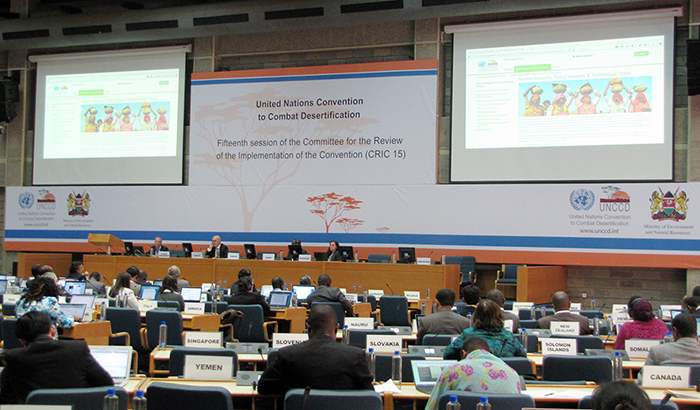 17th Session of the Committee for the Review of the Implementation of the Convention (CRIC17) to the UN Convention to Combat Desertification (UNCCD)UNCCD CRIC17 took place from 28 to 30 January 2018, in Georgetown, Guyana. 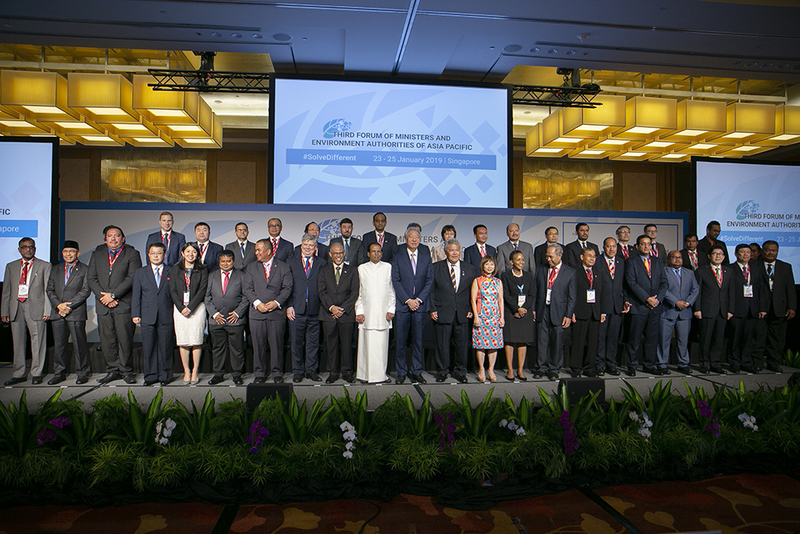 3rd Forum of Ministers and Environment Authorities of Asia PacificThis Forum took place from 23 to 25 January 2019, in Singapore. 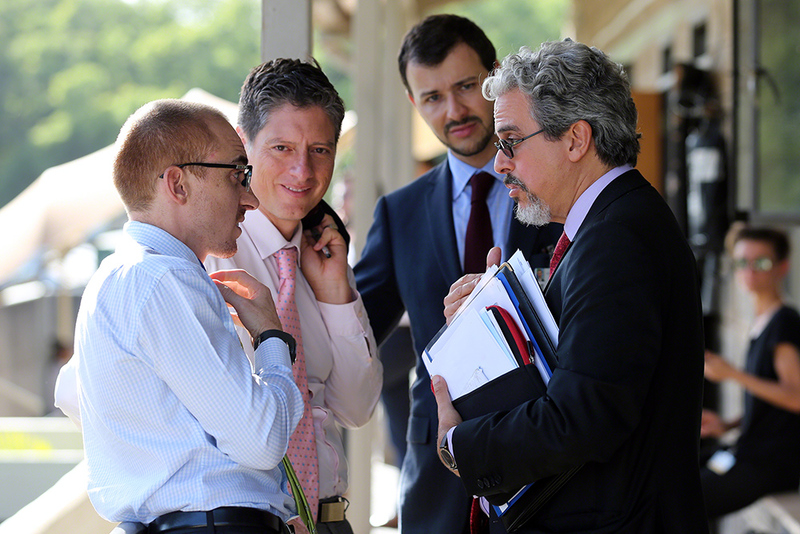 Negotiation of the Summary for Policy Makers of the 6th Global Environment Outlook (GEO-6)The Negotiation of the SPM of the GEO-6, took place on 21 to 24 January 2019, at UN Environment (UNEP) headquarters, in Nairobi, Kenya. 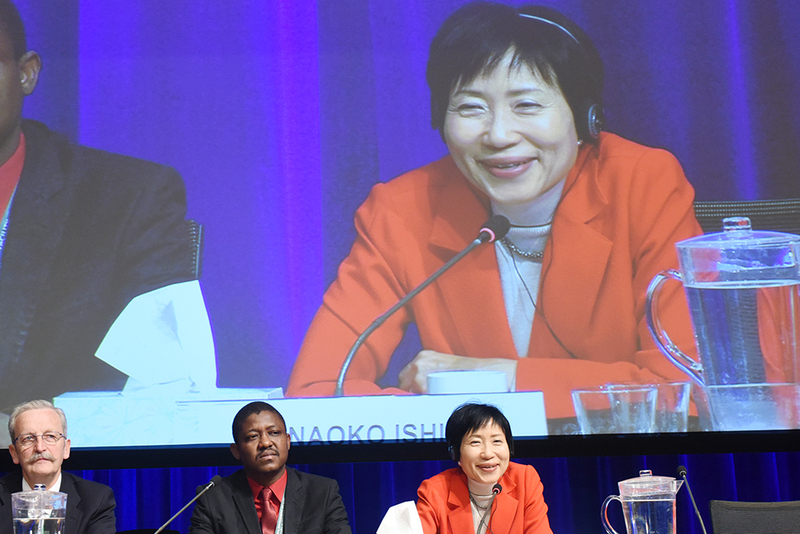 55th Meeting of the Global Environment Facility (GEF) Council and GEF Council Consultation Meeting with Civil Society Organizations (CSOs)This meeting was held from 17 to 20 December 2018, in Washington, DC, US. 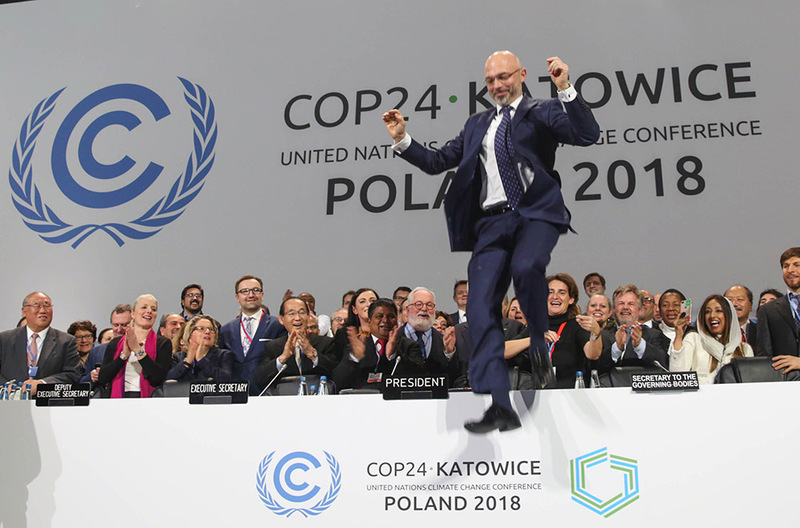 Katowice Climate Change Conference - December 2018This Conference took place from 2 to 14 December 2018, in Katowice, Poland. 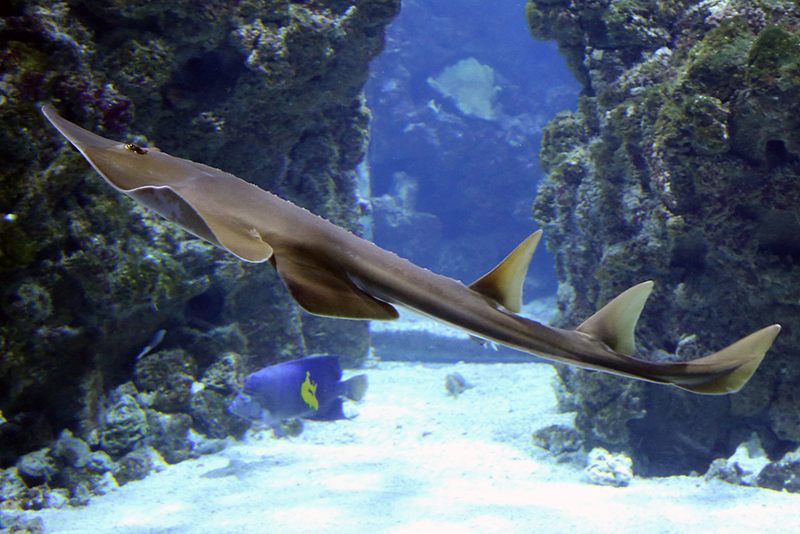 3rd Meeting of the Signatories to the Memorandum of Understanding on the Conservation of Migratory Sharks (Sharks MOS3)Sharks MOS3 took place from 10 to 14 December 2018, in Monaco. 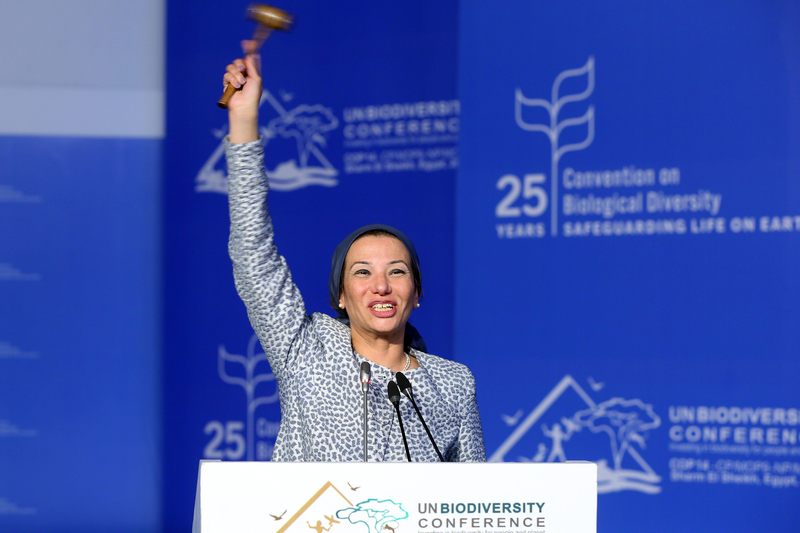 2018 UN Biodiversity ConferenceThis Conference was held from 14 to 29 November 2018, in Sharm El-Sheikh, Egypt. 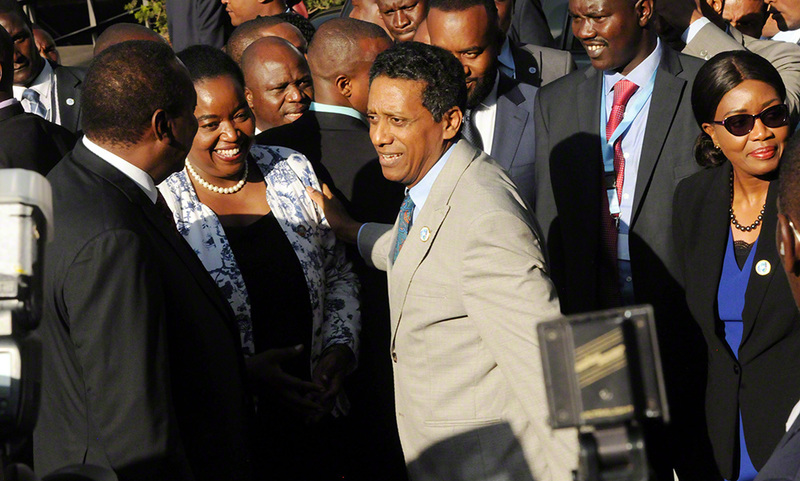 Sustainable Blue Economy ConferenceThis Conference took place from 26 to 28 November 2018, in Nairobi, Kenya. 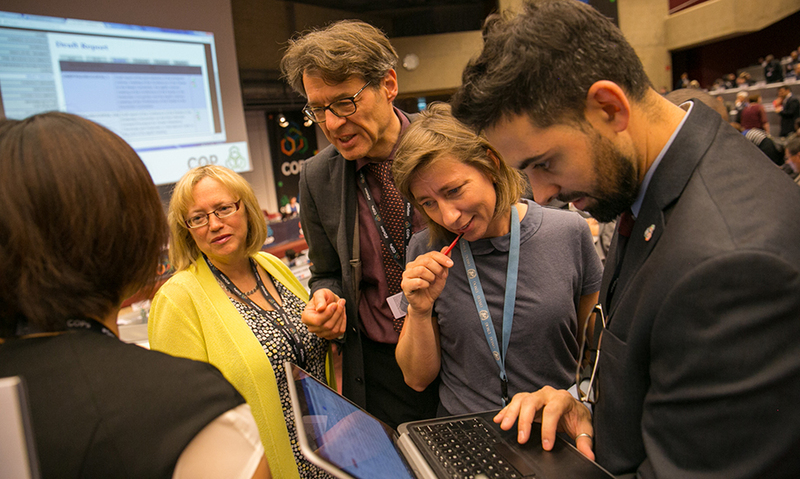 2nd Meeting of the Conference of the Parties to the Minamata Convention on Mercury (COP2)COP2 took place from 19 to 23 November 2018, in Geneva, Switzerland. 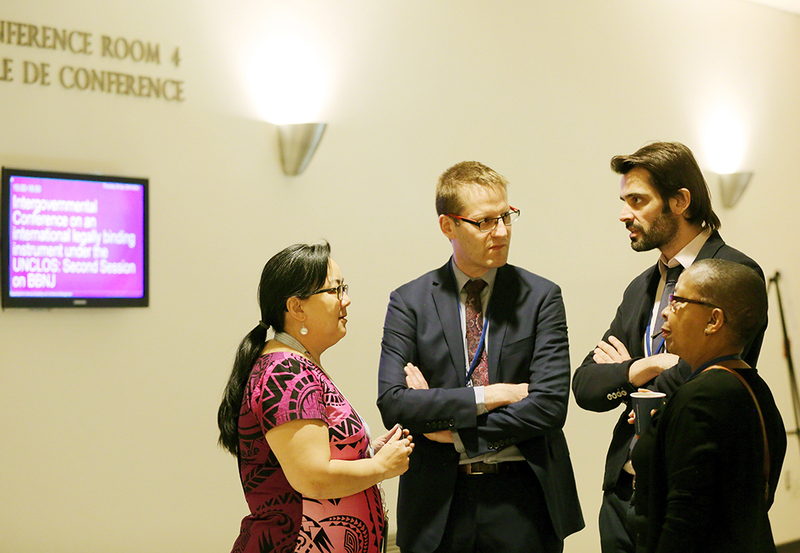 30th Meeting of the Parties to the Montreal Protocol on Substances that Deplete the Ozone LayerThis meeting took place from 5 to 9 November 2018, in Quito, Ecuador. 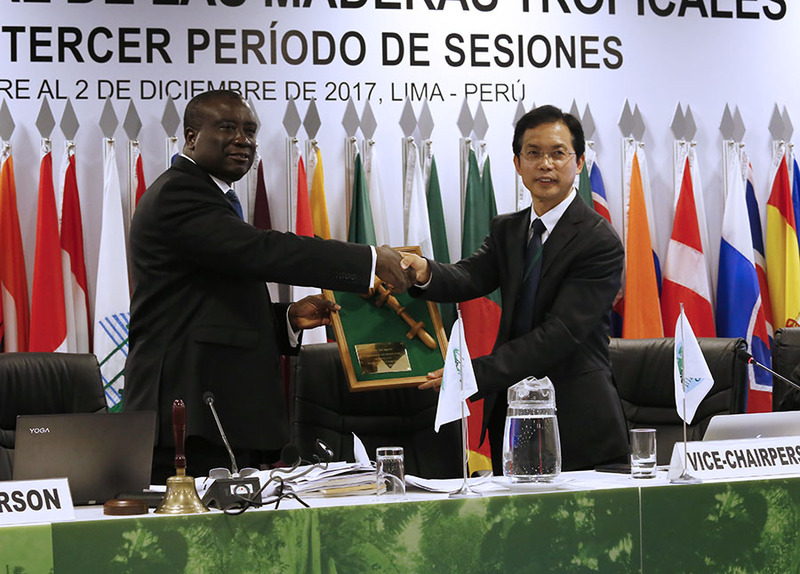 54th Session of the International Tropical Timber Council (ITTC-54) and Associated Sessions of the CommitteesITTC-54 took place from 5 to 8 November 2018, in Yokohama, Japan. 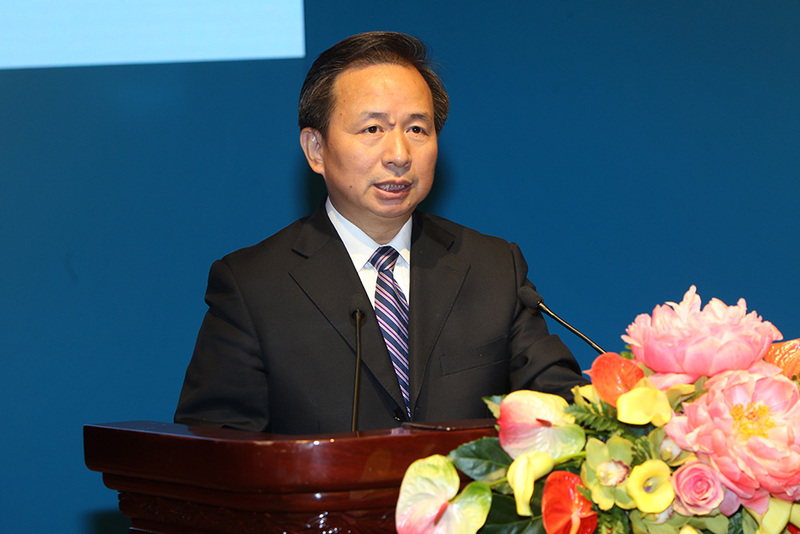 2018 Annual General Meeting (AGM) of the China Council for International Cooperation on Environment and Development (CCICED)CCICED 2018 AGM took place from 1 to 3 November 2018, in Beijing, China. 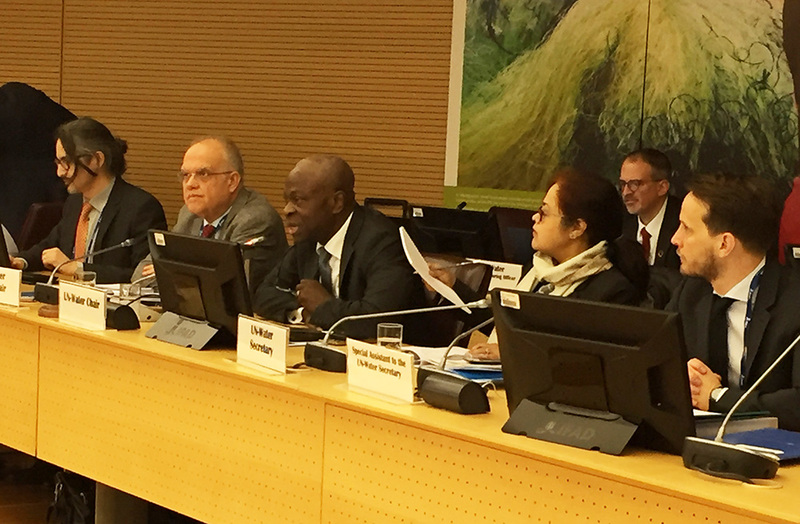 Stakeholder Day and 7th Session of the Plenary of the Intergovernmental Platform for Biodiversity and Ecosystem Services (IPBES-7)IPBES-7 will take place from 29 April to 4 May 2019, in Paris, France. 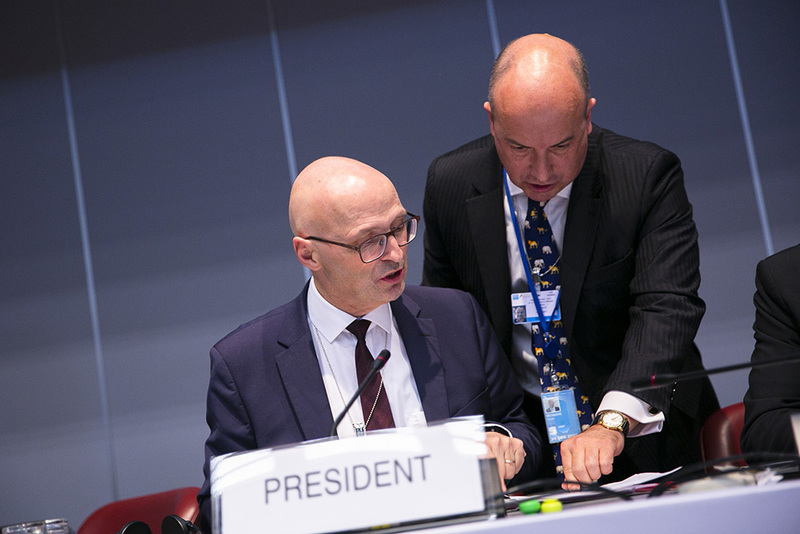 2019 Meetings of the Conferences of the Parties to the Basel, Rotterdam and Stockholm ConventionsThis meeting will take place from 29 April to 10 May 2019, in Geneva, Switzerland. 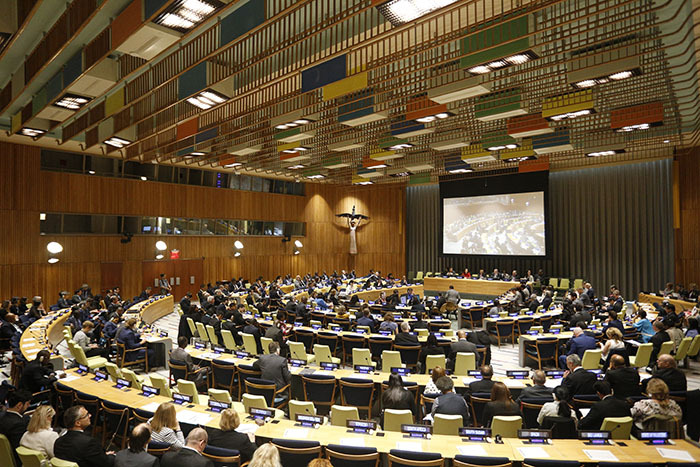 14th Session of the UN Forum on Forests (UNFF14)UNFF14 will take place from 6 to 10 May 2019, at UN Headquarters in New York. 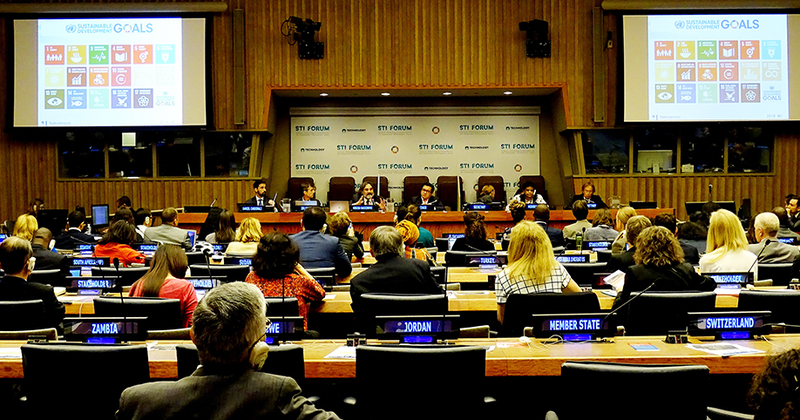 4th Annual Multi-stakeholder Forum on Science, Technology and Innovation for the Sustainable Development Goals (STI Forum 2019)STI Forum 2019 will take place from 14 to 15 May 2019, at UN Headquarters in New York. 18th Meeting of the Conference of the Parties of the Convention on International Trade in Endangered Species of Wild Fauna and Flora (CITES CoP18)CITES CoP18 will take place from 23 May to 3 June 2019, in Colombo, Sri Lanka. 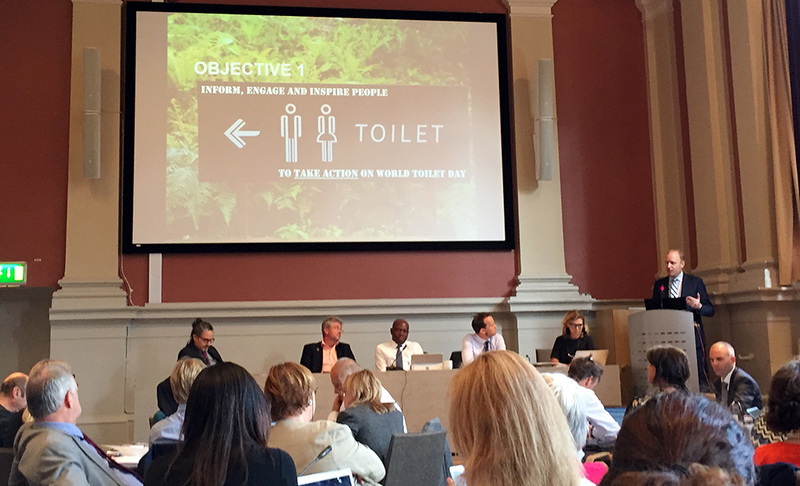 A neutral, authoritative and up-to-the-minute record of ongoing multilateral negotiations on environment and sustainable development. Expands the reporting services provided by the ENB to conferences, workshops, symposia or regional meetings not covered by the ENB. 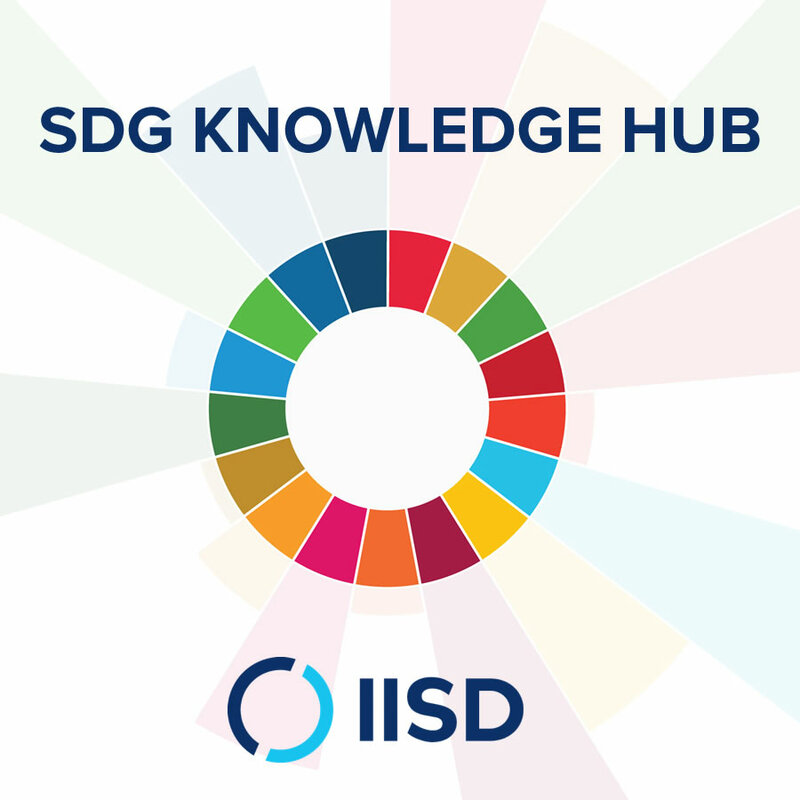 An objective, authoritative video reporting service from multilateral negotiations on environment and sustainable development as well as related conferences, workshops, symposia or regional meetings. 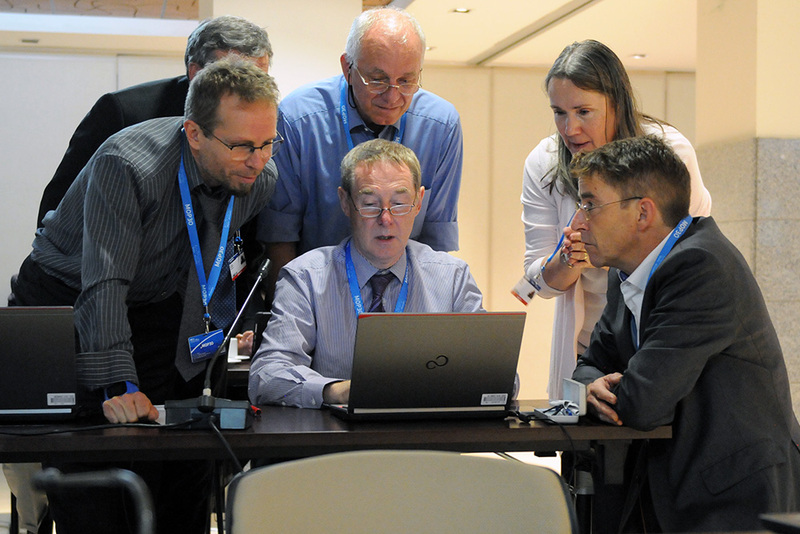 Brings you the latest news and information from international environmental and sustainable development negotiations.